Have you ever been driving along a highway or sitting in a park and watching an aircraft fly low over your head and wondered, what kind of plane that is? Undoubtedly in order to recognize which type of aircraft is flying above you can take your smartphone and use fly radar apps to find it out. But testing your avgeek eyes is lots of fun! 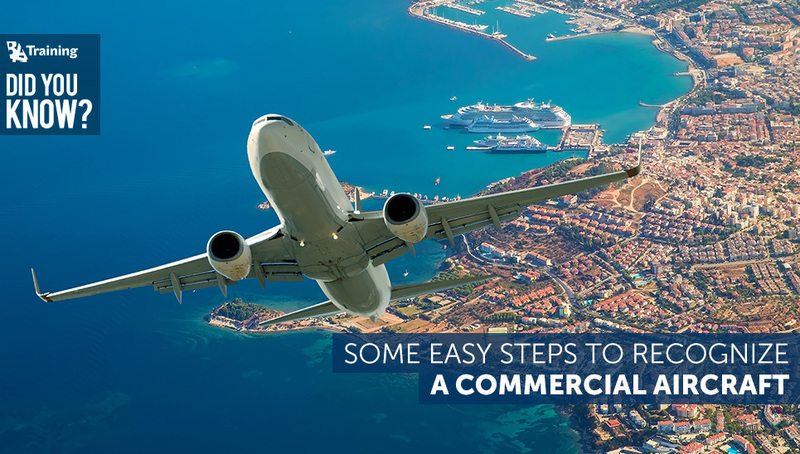 So, here are several tips which will help you to identify a commercial aircraft! Another feature that can help you identify the plane is the tail. Different types of aircraft can have a lot of different tail sections: a standard tail, a T-tail, a fin-mounted tail, a triple tail, a twin tail, a V-Butterfly-tail etc. For example, the B737 aircraft tail is of a standard tail design. As you know engines come in all shapes, sizes and power. 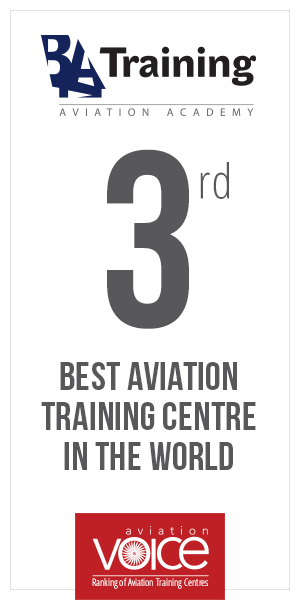 The first feature to help you recognize the aircraft type by the engine can be the number of engines on the aircraft wings and their unique shapes. The easiest way to identify the 787 is by the zig-zag “cut outs” in the back of the engine. Another feature which can help you identify which aircraft is in front of you is the type of an engine on the plane. It can be either a jet or propeller engine. Some aircraft manufacturers like SAAB, ATR and Bombardier produce planes with propeller engines. The last difference which establishes the aircraft type is the position of the engine; wing mounted, fuselage mounted or a combination of both. Check wings! Firstly, look at the position of wings. What are they? High or mid? In the high composition wings are added to the top of the fuselage. The Dash-8 has wings on the top of the fuselage and the big rectangular engine nacelles. The mid type of wings appear to sprout just above the bottom of the fuselage. Secondly, as for the wing design this may vary: a swept back wing, straight wing or a delta wing. Ask yourself several simple questions while attempting to identify an aircraft by the fuselage. What type of fuselage does the aircraft have? Does it have a narrow body or a wide body? Size comparison between an Airbus A320 (narrow-body) and a Boeing 777-300ER (wide body aircraft). The cockpit window corners allow you to recognize the aircraft manufacturer! For instance, Airbus windows have a diagonally cut upper edge as compared to Boeing aircraft where the outer most windows have a slight curve on the lower side. The landing gear can sometimes be a very useful feature of an aircraft to help you identify it. That is if it’s deployed, of course. In some cases the landing gear is fixed and this helps determine the aircraft. If you look at the ATR-72 and Dash-8 you will notice that the ATR has its wheels inside the body whereas the Dash has its wheels outside right under the engines. The landing gear cheat sheet to help you learn the differences. 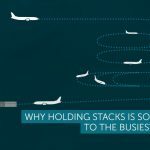 Did You Know Why Holding Stacks Is So Important to the Busiest Airports?